RMIT and creative agency Naked have crafted a new font specifically designed to increase memory retention. 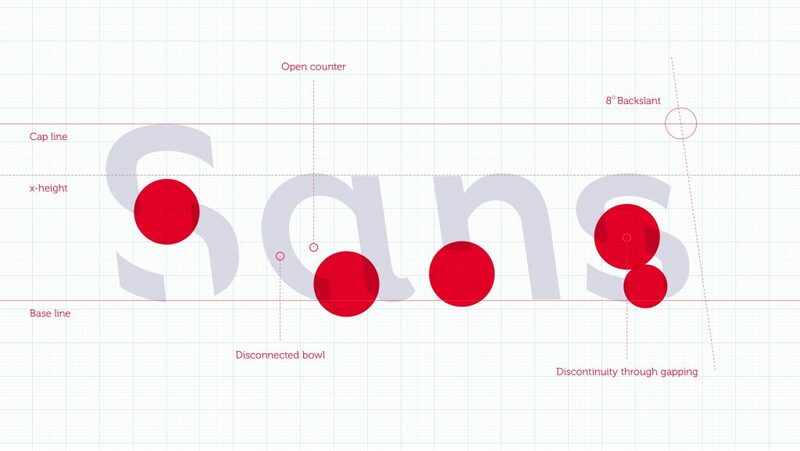 ‘Sans Forgetica’ is a font crafted by researchers and academics from RMIT’s School of Design and Behavioural Business Lab in conjunction with Naked specifically designed to help students remember typed study notes. According to Naked, the font was designed using a learning principle known as ‘desirable difficulty’ – where an obstruction is added to the learning process to promote deeper cognitive processing, which in turn results in better memory retention. The font is available for free download and is also being offered as a Google Chrome extension. “Year 12 students studying for exams have a lot on their plate, so we wanted to find a way to be useful and give them something to actually help their study,” says Naked executive creative director Jon Burden. Variations of the font were tested with 400 students in laboratory and online experiments. 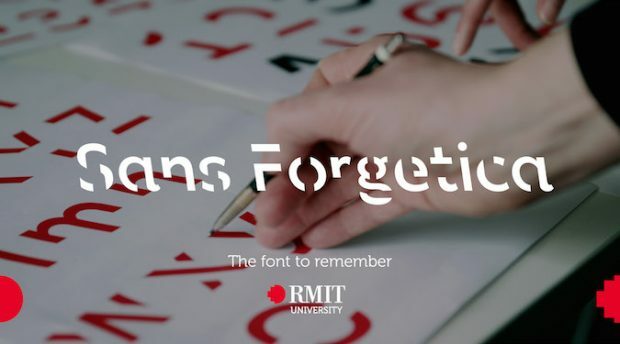 According to RMIT, Sans Forgetica was the most effective in demonstrating an increase in test subject’s memory retention. The release of the study tool comes at one of the most competitive periods of the year for Australia universities. Sans Forgetica is being promoted over social channels and an outreach program to Victorian schools. Naked worked with sister Enero agency Orchard as technology partner for the project.